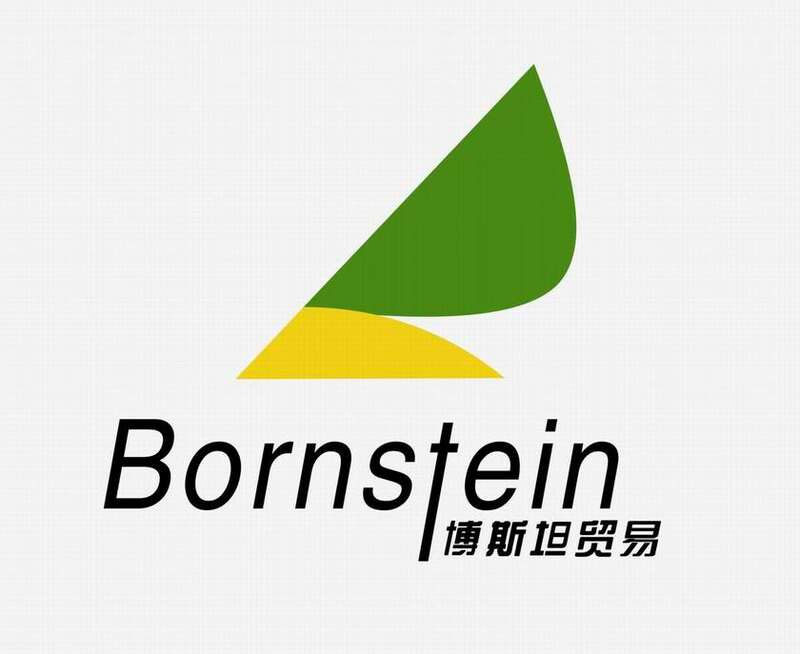 Product categories of Agricultural Glyphosate, we are specialized manufacturers from China, Agricultural Glyphosate, Agricultural Herbicide Glyphosate suppliers/factory, wholesale high-quality products of Agriculture Industry Glyphosate R & D and manufacturing, we have the perfect after-sales service and technical support. Look forward to your cooperation! 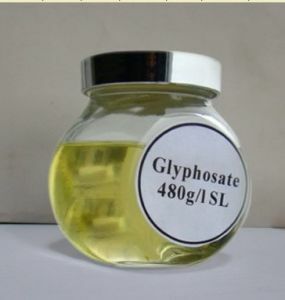 Glyphosate is a kind of non-selective, no residual sterilant herbicides, root weeds is very effective for many years, is widely used in rubber, orchards, mulberry, tea and sugar cane.Main inhibition of enol acetone in plant base shikimic phosphate synthetase, thus inhibiting shikimic element to the transformation of phenylalanine, tyrosine and tryptophan to distract protein synthesis, cause plant death.Glyphosate is through stem conduction to each part of the plant after absorption, can control the single cotyledon and dicotyledonous, annual and perennial, herbs and shrubs more than 40 families of plants.Glyphosate the grave after combined with iron, aluminum and other metal ions and soon lose activity, hidden in the soil of seed and soil microbial without adverse effects.